The Hawaiian Islands are home to some of the worlds most amazing trails on planet earth. 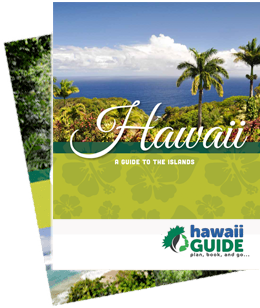 Below we've included links to several of the best hiking trails on the islands, most of which are more than worth the effort to do, even on your vacation. On the list of hiking trails below, we've included the distance price when possible, a rank (out of 5 stars), general location, and included any additional information as necessary. If you have a favorite hiking trail we've mistakenly left off this list, by all means please contact us and we'll make sure it's added.